a holiday spent in one's home country rather than abroad, or one spent at home and involving day trips to local attractions. "Summer staycation is back in fashion darling, we don't need to jet off to the sun with our kids and millions of other holidaymakers." 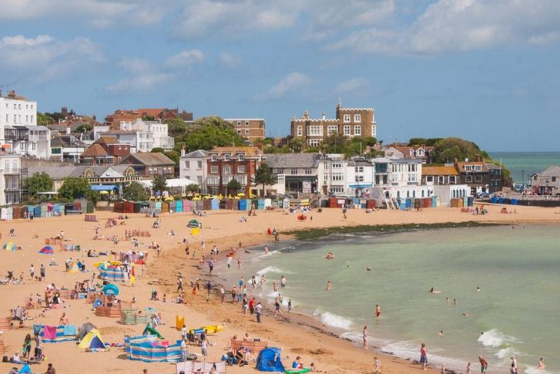 There are thousands of places to go for staycations in England and today we have selected a few parents' first-hand recommendations that you can trust from the Kinfo app. And, if you have enjoyed an unforgettable stay in an amazing place, do share it with parents here on Kinfo. 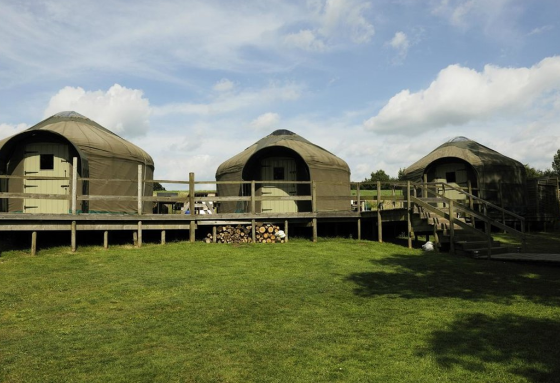 Traditional and unspoiled English Estate with yurts ideal fort small groups of families and friends. Each yurt has been handcrafted on site by a gifted local furniture maker. They stand on wooden platform to cause no damage to the land. 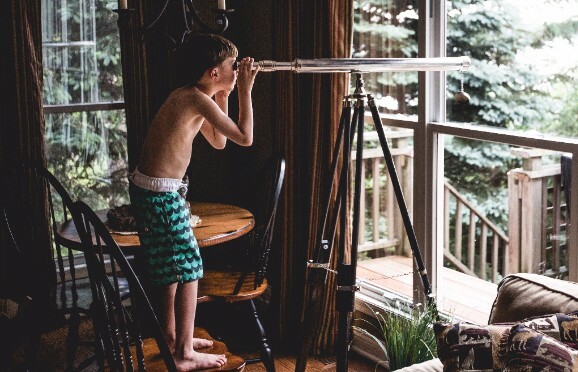 "The best bit is that they are safe and private sites, so the kids can literally run wild," says this mum who is recommending it on Kinfo. 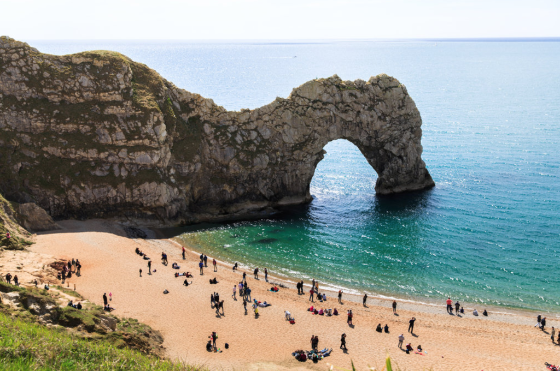 "One of the best places to go for a short holiday," according to this mum of three, the Jurassic coast is a spectacular geological site with very clean water and unspoiled landscape. You can rent canoes, go for a hike or simply enjoy the beauty of the (shingle) beaches. Expect the water to shelve steeply in some places. Often known for its spectacular coastline and beaches, North Norfolk is also home to a vibrant wildlife, including the largest seal colony (take a boat out to view them all – they are so cute). 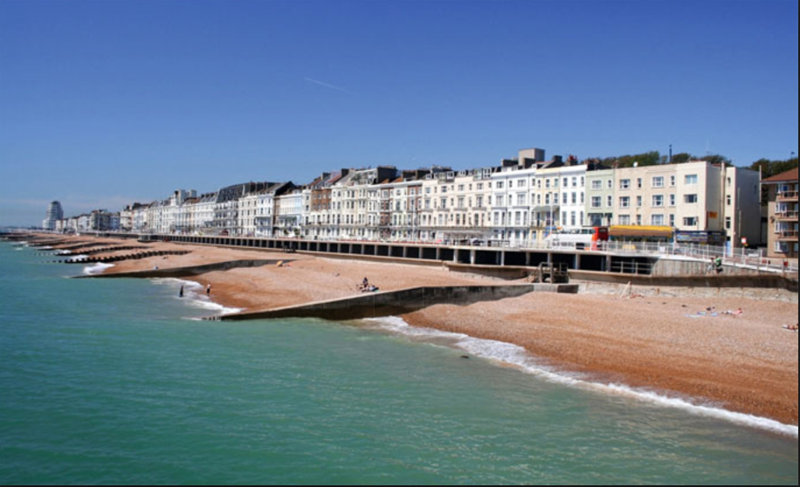 This mum of two who has family up there says: "It has everything – amazing beaches, summer carnivals, stately homes, amusement and food." What else would we need? 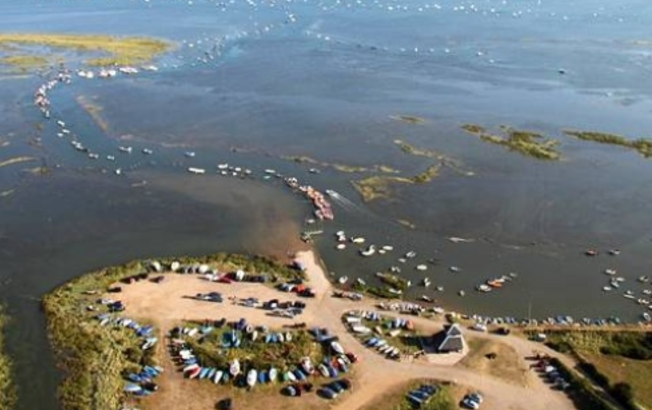 Head to Wells-next-the-Sea, Burnham Market or Blakeney. 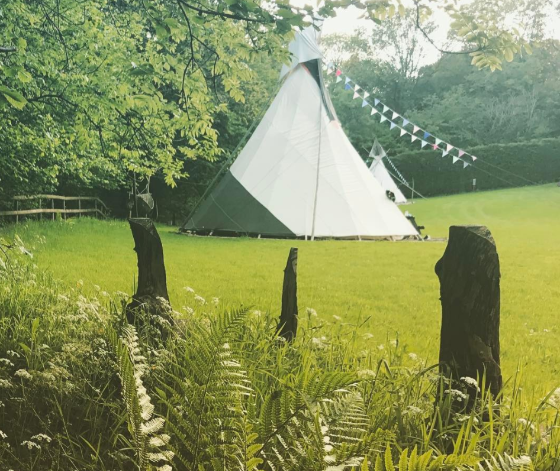 Located in the heart of the Brecon Beacons National Park, this is the place to unwind from your city life, as recommended by a mum of two. The site has sioux tipis with plenty of space and nature around for your kids to play Indians and you to relax. Or the other way around. Your choice. 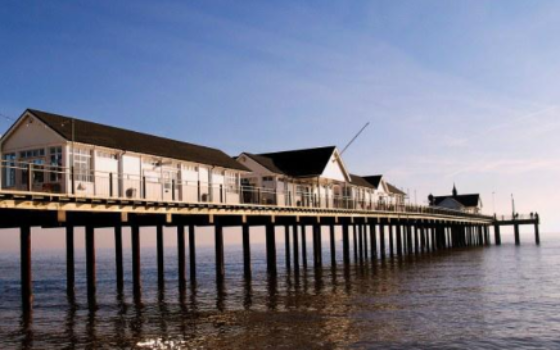 Known for its renovated pier where you can find shops, restaurants and arcade games, you will enjoy a few days in Southwold for its loooong promenade, beach huts, clean beaches (shingles), and numerous pubs and restaurants. 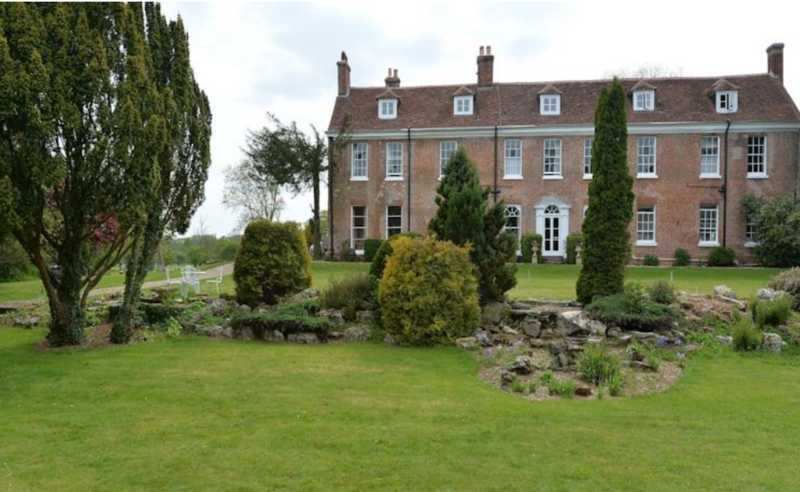 So now you just need to find a charming cottage to rent (here for example). Center Parks are well-reputed active holiday breaks for families. Everything is included and days are filled with tons of activities for the entire family (they claim to have 200 outdoor and indoor activities). This dad recommends the one nestled in the Sherwood Forest, a site with a lake and woodland as well as a subtropical swimming pool. Recommended by a mum of a young child, this place seems to be perfect for exhausted parents as it offers everything needed for a relaxing time: spa, creche, "baby listening" facility, pools, cycle riding, etc. 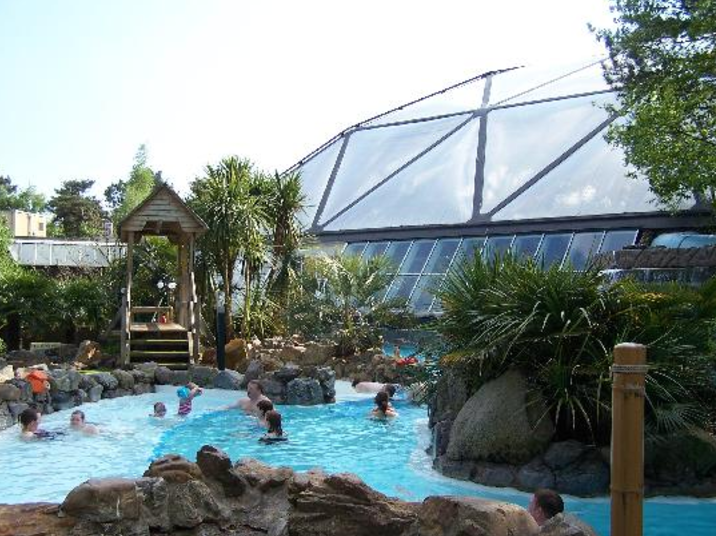 Oh, andPaultons Park and Moors Valley Country Park are a short drive away for active kids (and their brave parents). OPEN KINFO AND SEE MORE ACTIVITIES 100% RECOMMENDED BY MUMS AND DADS.